Step inside a one-of-a-kind kaleidoscope home in Melbourne’s east: an exceptional Modernist house for a creative family of five reimagined in vivid detail by WOWOWA Architecture. 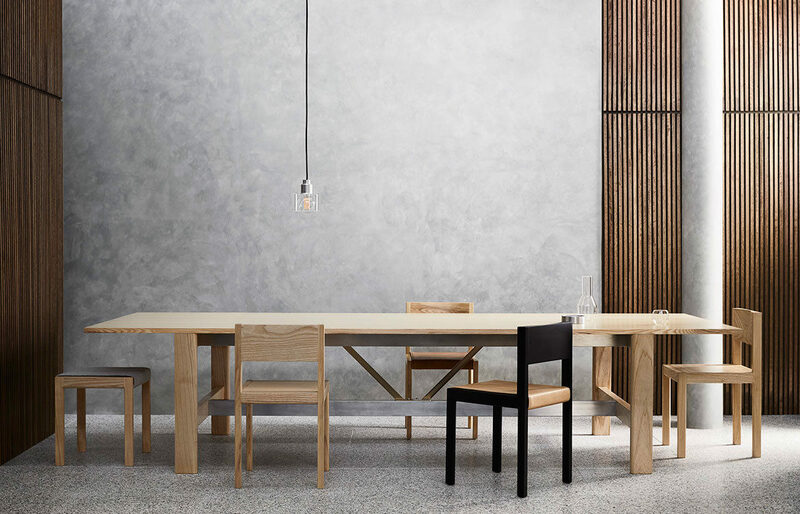 Exclusive to James Richardson, rD by Ross Didier is a new range of furniture borrowing design cues from the mid-century Melbourne tramway and turning it into utilitarian luxury. 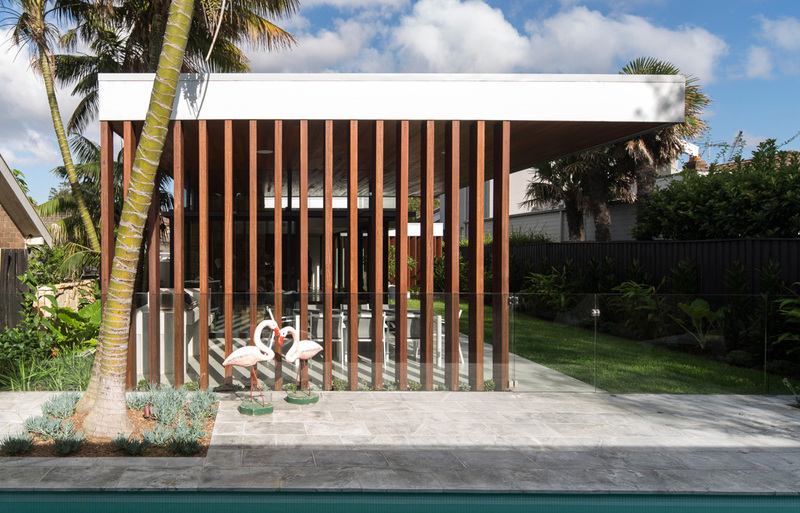 This home by Andrew Donaldson Architecture & Design, as featured in the current issue of Habitus, pays homage to Palm Springs Modernism in Sydney’s Eastern Suburbs.